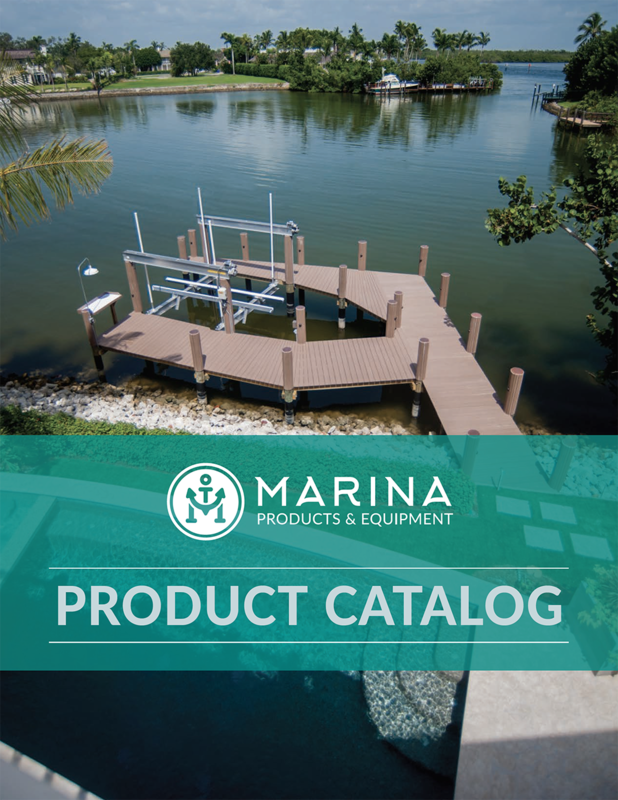 View the full list of dock carts from Marina Products & Equipment. The most popular and economical cart, very maneuverable, ideal when you want to haul where space is at a premium. At 28” wide this goes down most gangways and docks. For more information on the FEND-ALL line of dock fenders visit the FEND-ALL website.